Bank Without Visiting A Branch. Experience our range of Smart Banking Solutions. Services Right In Your Palm. 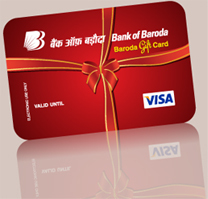 Select any of the below activity to find smart ways of banking services from Bank of Baroda.